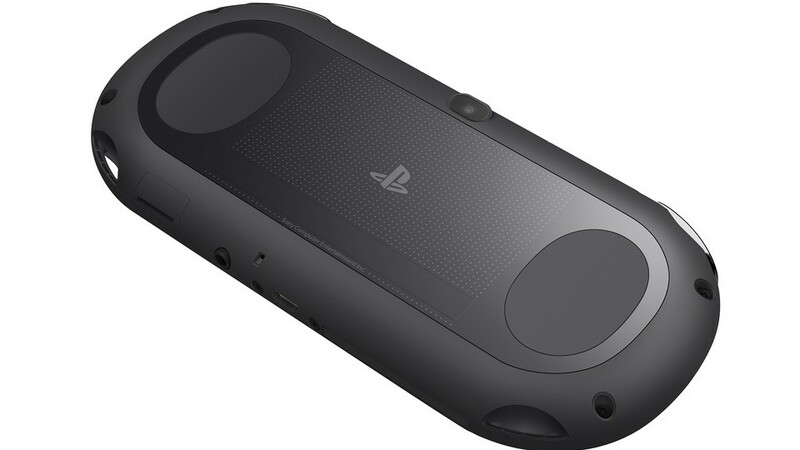 PlayStation platforms are getting all sorts of dreamy attention today as the PlayStation Blog buzzes with news that the all-new slimmer lighter Vita is actually out today! It’s said to be approximately 20% slimmer and 15% lighter. Plus it has a curvier bezel, raised Start/Select/Home/power buttons, the omission of the extraneous accessories port at its top, and a battery saving LCD screen. Furthermore, the handles in the rear of the console have been enlarged concurrently with a smaller rear touch pad to improve overall grip while reducing accidental contact with the touch interface. There is a limited edition bundle that includes the new Vita 2000 along with an 8GB Vita memory card for game saves and PSN games, and that new Borderlands 2 on Vita all for $200 large. 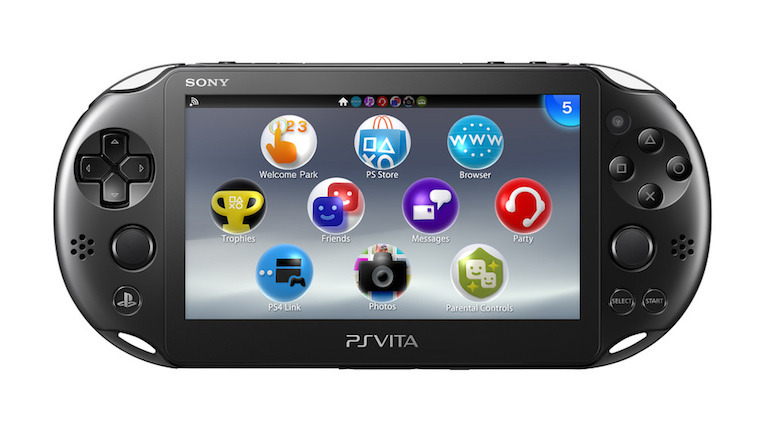 The shiny new handheld doesn’t exactly stop the presses as games are first and foremost our biggest concern. 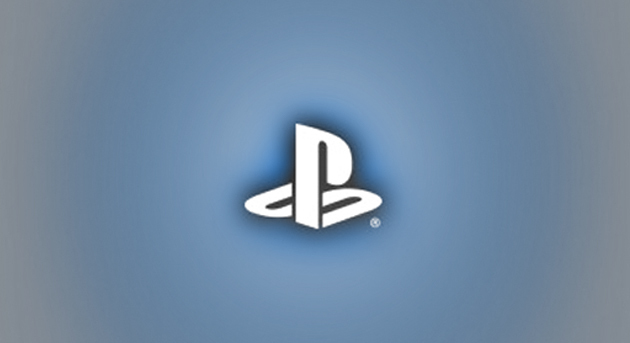 Today marks the release of quite a few on PSN, all of which can be seen in this week’s Global PlayStation Store Update. Most notably are the release of Sports Friends, the local multiplayer collection of games with one of the best UIs ever designed. 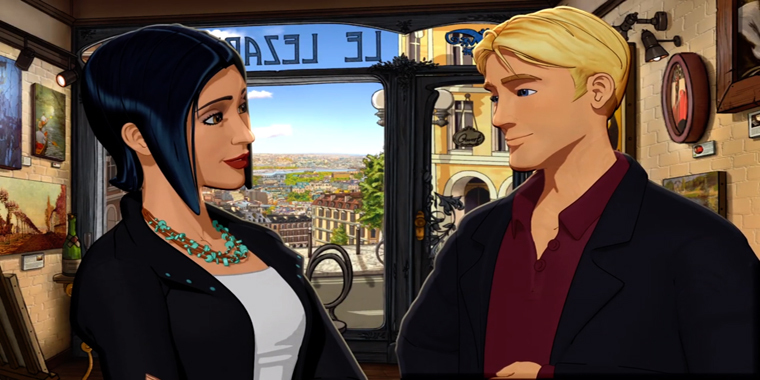 Additionally, Broken Sword 5 comes out for Vita and Titan Attacks hits PS4/PS3/Vita as a Cross-Buy game for $11.99. Retail releases typically get ignored here at PSNStores, but we’re talking MLB 14 The Show and another God of War Collection got released today, but this time on Vita. Transistor is suddenly available for pre-order and comes out officially on the 20th of May. If you found something interesting and new in this article, shout it out in the comments section below. We love to hear from you guys! 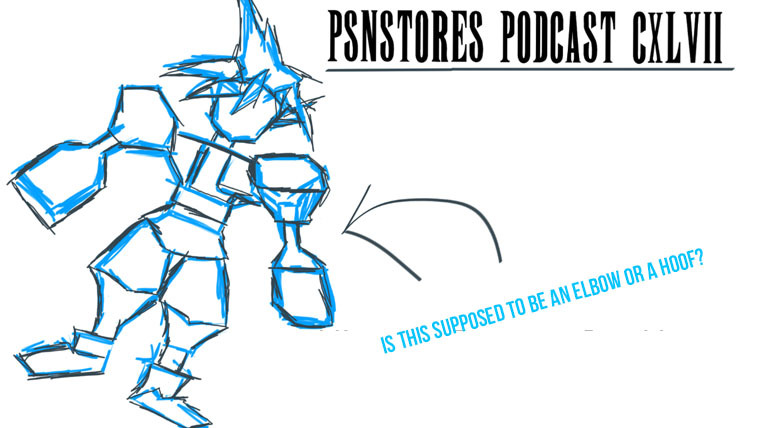 PSNStores Podcast 147 – Is that an elbow?